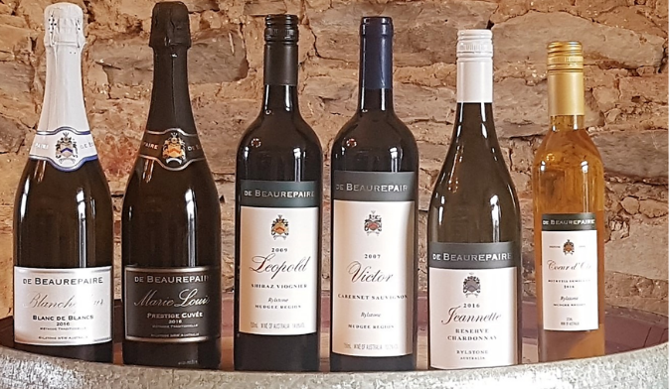 Building on our French heritage, De Beaurepaire Wines was founded by Janet & Richard de Beaurepaire in 1998. 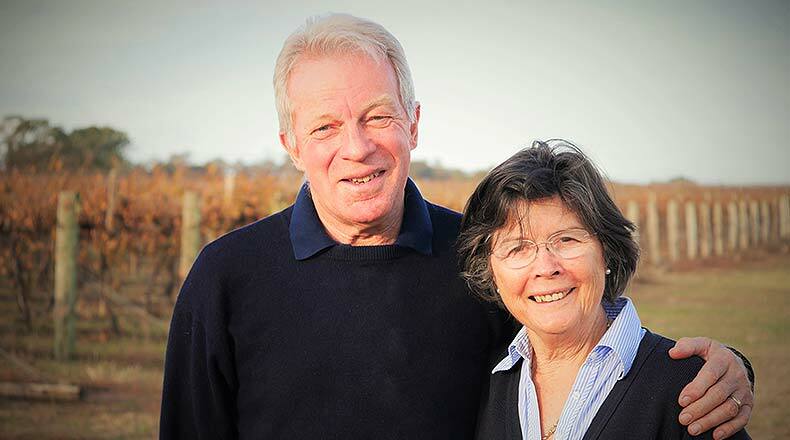 They both shared a love of great wine and a dream to craft highly regarded French-style wines. Ideal location discovered; terroir so powerfully aligned with our objectives, we decide to pioneer the new wine sub-region of Rylstone. 53 hectares of vines planted. 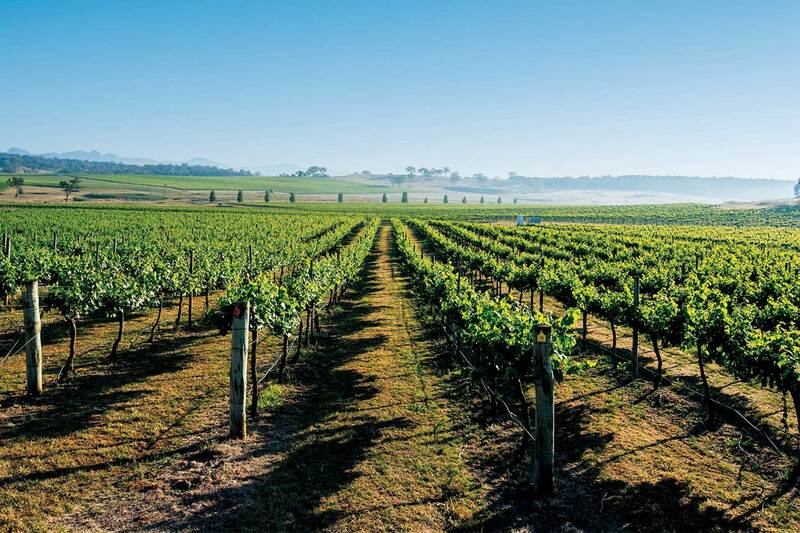 Rapid expansion into Australia's best restaurants, premium hotels & iconic bars; next generation soil & vine health approaches rolled out; cellar door offering expanded; awarded Australian Wine of the year for 2018. As the business has flourished, Janet and Richard have been delighted that their children, Amanda and Will, are now part of the team, bringing with them a wealth of relevant business experience. 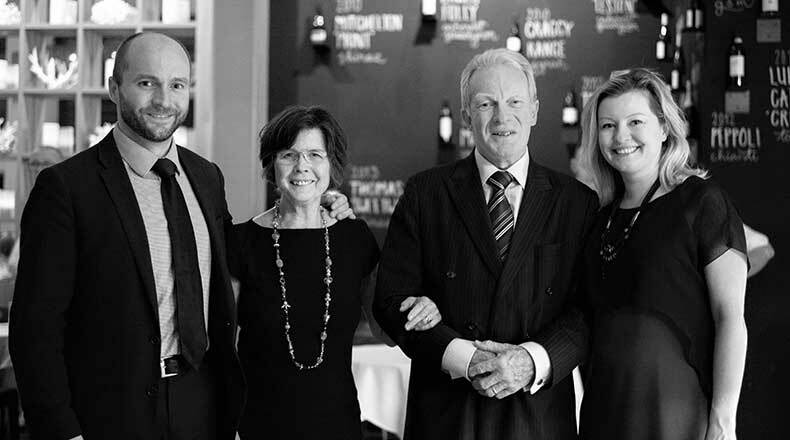 This is allowing the family business to grow from one couple’s passionate endeavour into a multigenerational family affair. So when you visit us at our cellar door or at a wine and food event, say hi, as you’ll be meeting one of the family. And when you visit our beautiful hideaway, you’ll get an especially warm welcome from our wine dog, Scotch!